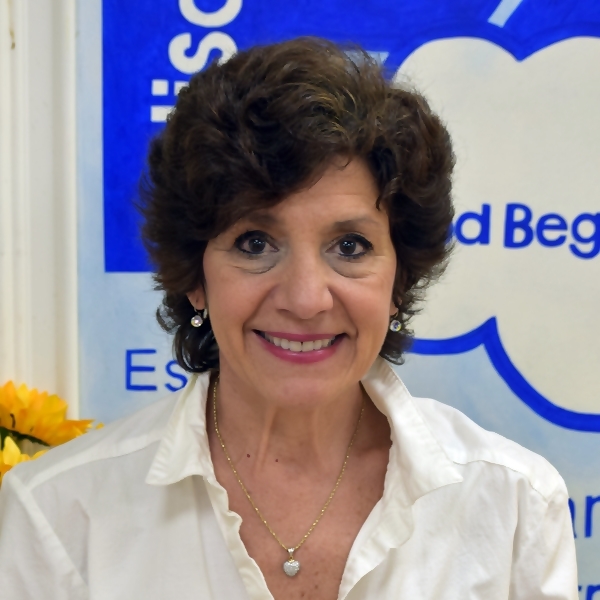 I joined Palisades Preschool in 2013 as a teacher in the three year old classroom. Currently, in addition to my classroom responsibilities, I coordinate and organize the school's open houses and tours. During the school year I teach an afternoon ESL Enrichment Program. During the summer I run the summer camp. I have a BS from St. John’s University and a certificate in ESL- English as a Second Language from New Jersey City University. During my free time, I enjoy the outdoors. Two of my greatest outdoor pleasures are kayaking in the summer and skiing in the winter with my family. My husband Eric and I have two wonderful children, daughter Tomi and son Andrew. My experience working at Palisades has been one of personal and educational growth. Mary Ann Hubschman and my colleagues have become my second family. We work closely together as a unit to make our students learning experience memorable in every way. I look forward to coming to work every day!